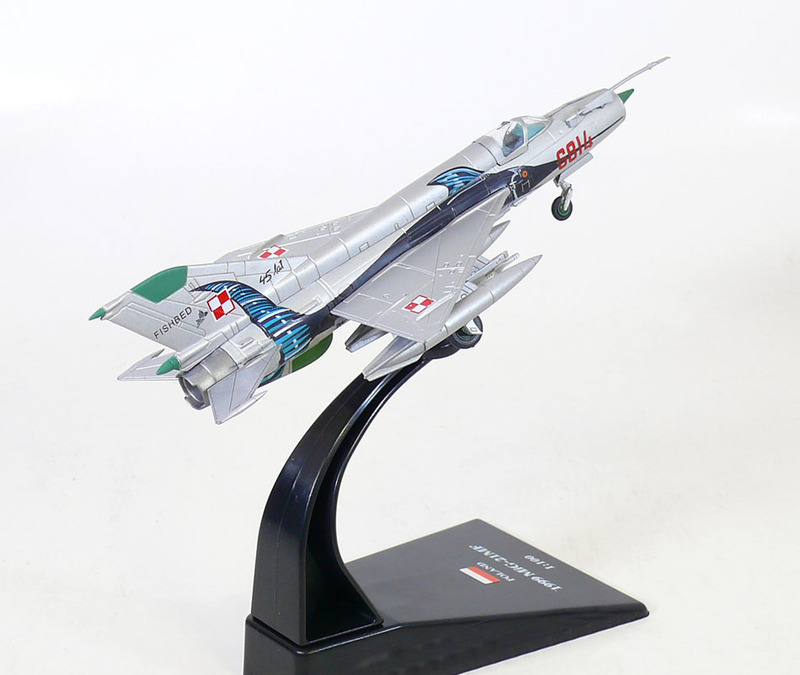 The Mikoyan-Gurevich MiG-21 (Russian: Микоян и Гуревич МиГ-21; NATO reporting name "Fishbed") is a supersonic jet fighter aircraft, designed by the Mikoyan-Gurevich Design Bureau in the Soviet Union. It was popularly nicknamed "balalaika", from the aircraft's planform-view resemblance to the Russian stringed musical instrument or ołówek (English: pencil) by Polish pilots due to the shape of its fuselage. Early versions are considered second-generation jet fighters, while later versions are considered to be third-generation jet fighters. 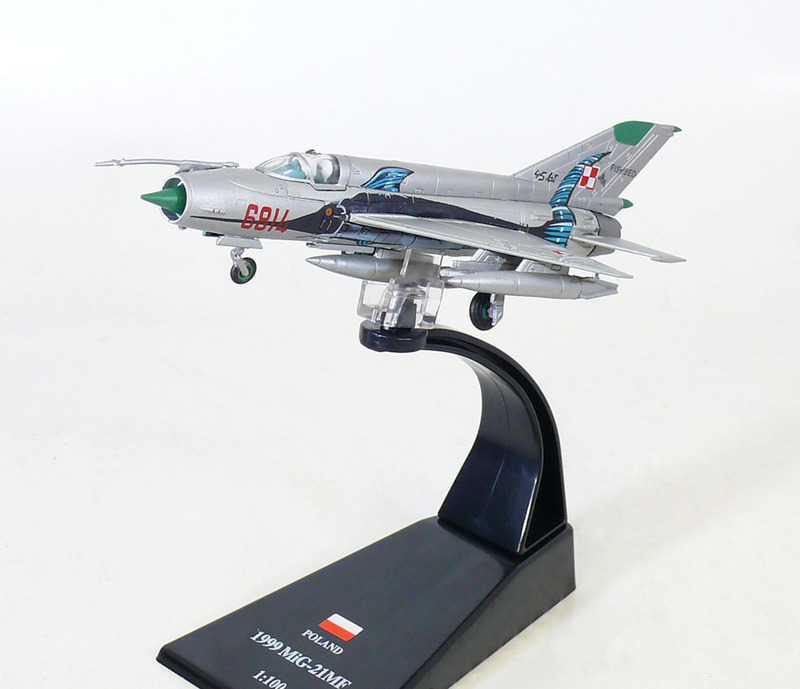 Some 50 countries over four continents have flown the MiG-21, and it still serves many nations a half-century after its maiden flight. The fighter made aviation records. At least by name, it is the most-produced supersonic jet aircraft in aviation history and the most-produced combat aircraft since the Korean War, and it had the longest production run of a combat aircraft (1959 to 1985 over all variants).